"Sealoom" by Jack Johnson, Study in Gouache, Sealoom, CA; ca. 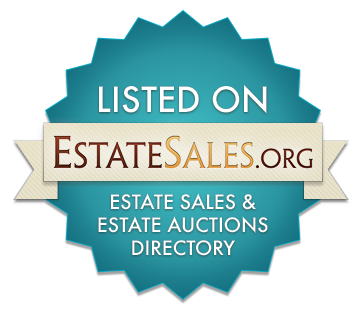 1995 - River Valley Estate Sales LLC. Item MK1855 – This is a lovely original painting featuring a row of sail boats at the docks by Jack Johnson, dated 1995. This study in gouache is under glass, double matted, in a wood frame. The blues, yellows and pinks give the feeling of a sunset in the impressionistic style in Sealoom, CA. The painted image without the frame is 9″ x 11″. Purchased in December of 1998, the piece is in excellent condition. Look for the companion piece titled “House and Dock”, also by Jack Johnson.